On my first day of preschool I was apparently not having it. My mother had to drag me to our station wagon as I stubbornly asserted that I was not going to school! My beleaguered mom did the best she knew how, convincing me that I was going to have a good time and telling me to be a big boy. As my tears dried, she eventually coaxed me to get in the car and go to Calvary Nursery School. 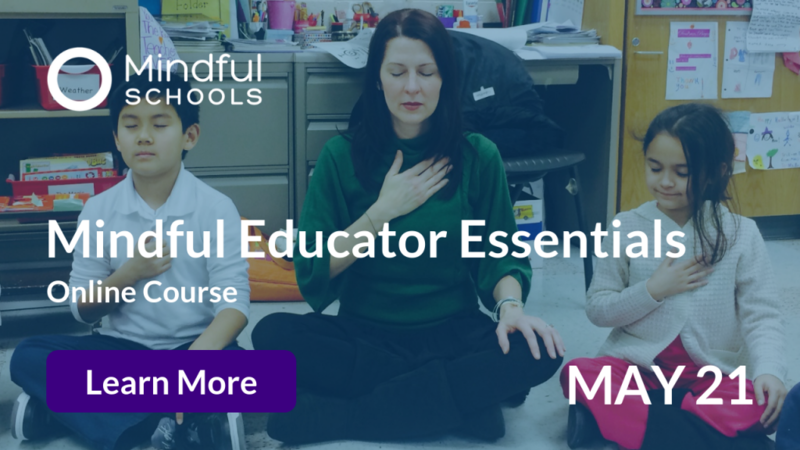 These days, as a Mindfulness Instructor, I am using different techniques than my mom did. Whether we notice it or not, our emotions cause sensations in our bodies. Difficult emotions can make us feel uncomfortable: our bellies tighten, our heart races, we might feel hot. The body dislikes discomfort, sees it as a threat, and wants to expel or run from it. When we have a cold, we sneeze or our nose runs. When we have a tickle in our throat, we cough. When we are full or nauseous, we remove it in some manner. The body engages with emotions in much the same way. When we are nervous, we might shake or laugh. When we are angry we might punch, yell, or run to release the discomfort it creates. When we are sad, we expel tears and sounds. One definition of somatics is “the body as perceived from within.” Looking inward allows us to start noticing and labeling our internal experience. Then we can realize that we have been hooked by, and identified by, both our internal and external experiences. We actually become anger or sadness and are at the mercy of that emotion. A kind of desperation takes over. Our minds think of ways to shake off the difficult emotion from our bodies. In these moments if we can name how we are feeling and notice the corresponding sensations in our bodies, then we can tame and have some distance from it. As a result, we can think more responsively, rather than reactively. Then, we can decide what to do next in a more measured way. Before responding to a child’s needs we must first put our own oxygen mask on. Take a deep breath, wiggle your toes, and check-in with your body, heart, and mind to proceed skillfully. When working with kids, well-meaning adults often try to get right to the “story.” “What happened?” The child usually responds, “That kid took my toy/ made fun of me/ or called me a name.” In that moment the child makes themself the hero and the other the villain. This further attaches them to the story rather than more deeply understanding the emotions that got them to this moment in the first place. While getting to the bottom of the story might be important, I assert that in order to get to the bottom of what’s going on, they first have to go inward. As adults, we should be careful not to minimize a child’s experience or get rid of the emotion, but instead come to them with a sense of curiosity and care. Rather than saying, “it’s not that big a deal that the other child is bothering you, just ignore them,” be in the moment with them and gently invite the student to explore their internal experience. When working with a child who is having big emotions, I first try to get curious about what they are experiencing. I might say something like, “looks like you’re feeling really frustrated.” Or I might invite them to tell me what they are feeling. “Do you feel that emotion in your face? Or hands? Or in your belly?” “Do you feel warm or cold?” “You want to try to take a few deep breaths with me?” “Nicely done!” I always praise them for this awareness of their internal landscape. 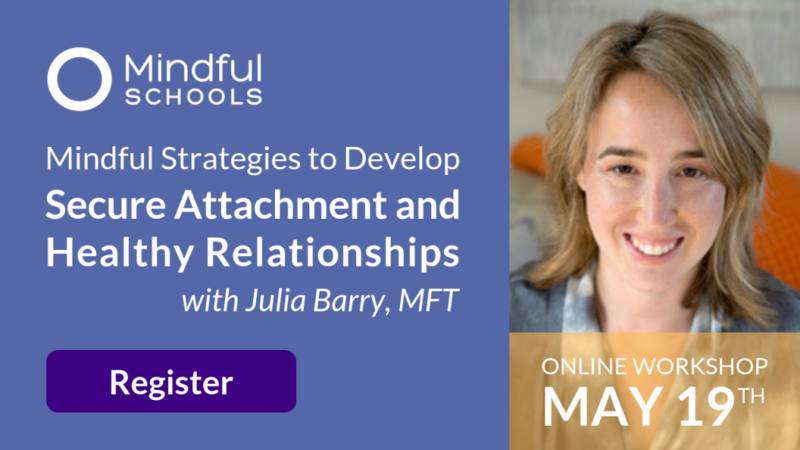 This technique has a somewhat remarkable effect of validating what the child is experiencing without trying to get rid of it so that they feel seen, heard, and safe enough to calm themselves down. Yes, the child’s mood often dissipates, but that is not the goal. The goal is to be with what they are experiencing in the present moment. It usually creates the outcome of them being able to make more skillful choices on their own as to what they want to do next. In these moments, I try to remember that every emotion is ok, every action is not. We can be as angry or as sad as we want, but it is not in our best interest to act out violently in most instances. 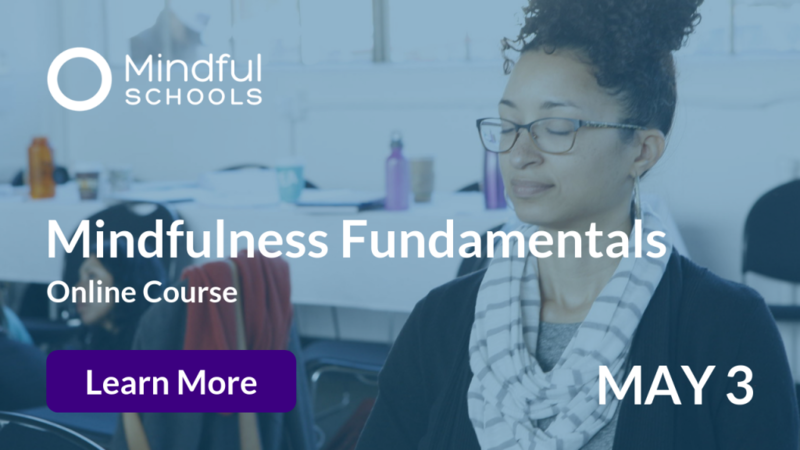 The challenge for the Mindfulness Instructor and the student is to learn this new habit of becoming curious about the body’s discomfort – not wishing to get rid of it, but naming it and dropping into the physical sensations of what arises in the body. This has the natural effect of taming and easing the discomfort. The next time you, or one of your students, are experiencing a big emotion, try leaning into it. Difficult emotions are challenging, and becoming adept at working with them is transformational. Realizing that ALL emotions are just as transitory, beautiful, and valuable as dark clouds moving through a bright blue sky is a valuable life-skill that has the potential to transform lives. It would have also helped my mom get her kid into a station wagon. Here are a few fun activities to help you and your students become familiar with the sensations that come with emotional states. A game about naming what we are feeling and where we feel it in our bodies. Before class, (or with your class) write down as many emotions as you (or they) can think of on separate slips of paper. Put each strip of paper in a bag or a bowl. Here are some examples of feeling words that you can use. Explain to your students that our emotions are like storms that pass through our bodies and if we can notice these storms brewing in our bodies, we can tame the storm, so it can pass through us more gently and quickly if we choose. Pick a piece of paper with an emotion on it. Make sure the audience cannot see through the paper (perhaps covering it with your hand). Strike a pose or do a movement that shows how that emotion makes your body, face, and heart change. Ex: Anger might make your shoulders high, fists clenched, face tight and pinched. See if they can guess what emotion you are trying to convey, saying things like “warmer” or “colder”. If it is an unusual word, give them the first letter, etc. Describe where you feel this emotion right now: I feel this emotion in my face, belly, legs, etc. After one or two times of you leading, have one of the students who quietly raised their hand to guess your emotion come up and act out another emotion. Once they’ve assumed the position, you can ask the “actor” where he/she feels this emotion in their body. Then ask the audience what emotion they think is being shown. Bring up the guesser, or a person who has not yet gone. Most students will want to be the “actor” but don’t force anyone. Discuss as a class as desired. In this video, I demonstrate another fun game of emotional musical chairs that uses singing and drama to explore emotions. 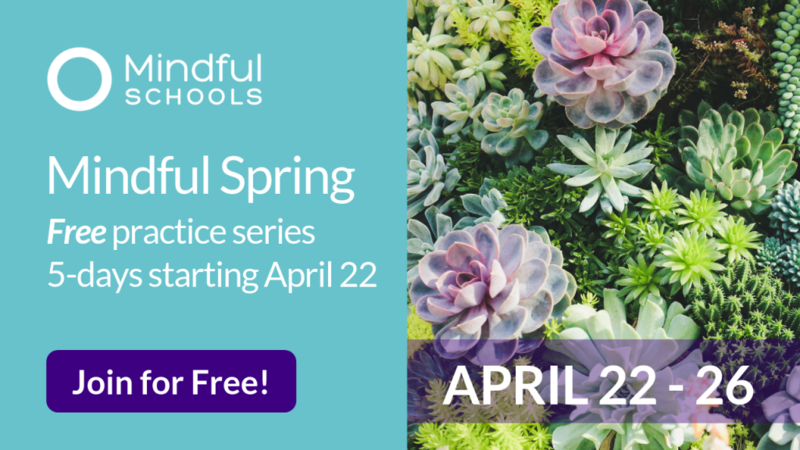 For more resources like short videos, mindful activities, and Mindful Arts Breathing Cards go to Mindful Arts SF. 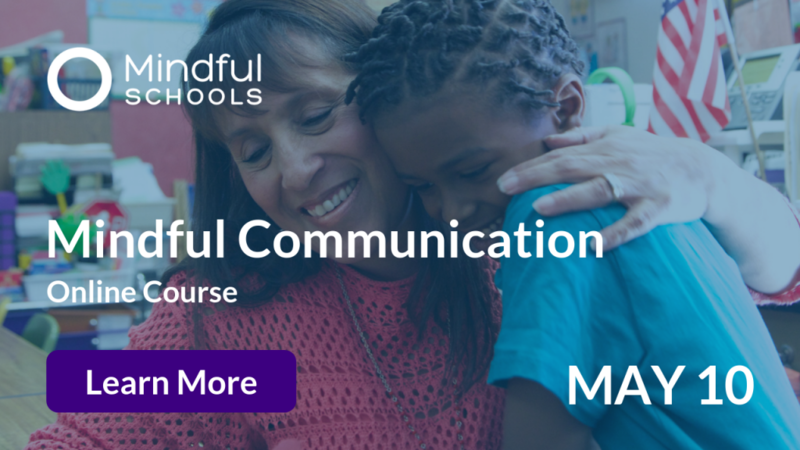 Andrew Jordan Nance is the author of Puppy Mind and Mindful Arts in the Classroom. 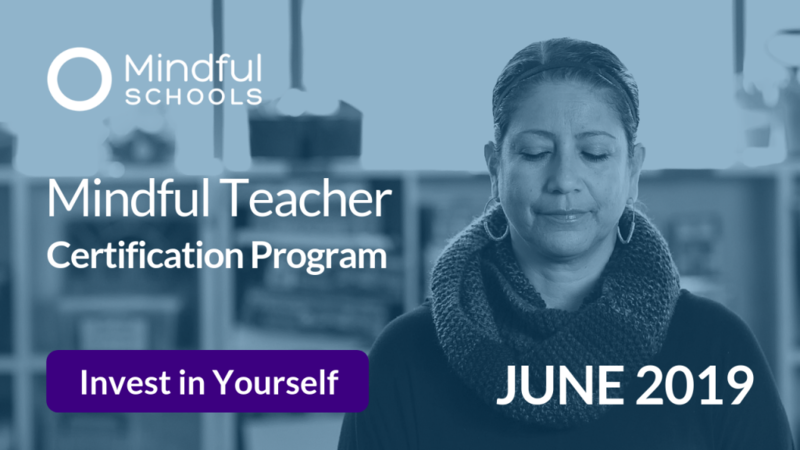 He is the founder of Mindful Arts San Francisco, whose mission is to provide volunteer mindfulness educators to teach at San Francisco public schools through the San Francisco Education Fund. Since 1984 he has taught performing arts to students from diverse backgrounds, and for eighteen years he was the Conservatory Director at San Francisco’s New Conservatory Theatre Center. 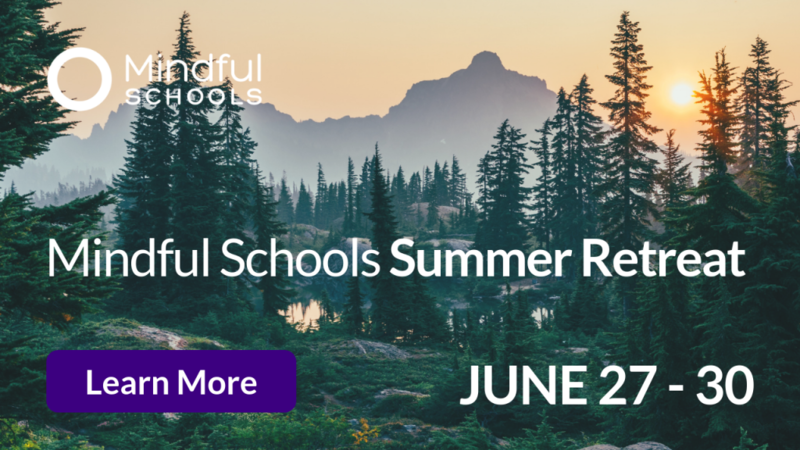 His mindfulness training comes from Mindful Schools, UC Berkeley’s Greater Good Science Center, Spirit Rock Retreat Center, 1440 Multiversity, The Omega Institute, and Esalen. He is on the board of directors of several educational nonprofit organizations including Mindful Life Project,New Conservatory Theater Center; and Arts Ed Matters.